Award winning training courses delivered to Fortune 500, Government, Not for Profit and Small to Medium size businesses in all industries. 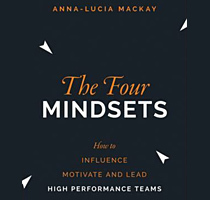 » The High Performance Mindset. » The New Leadership Mindset. » How to Influence & Connect. » Emotional Intelligence at Work.